Brook Taverner's Inverness Tweed Trousers are quality trousers created with Scottish tweed cloth woven by the famous Johnstons Of Elgin. Woven by the famous Johnstons Of Elgin, Brook Taverner's Inverness Tweed Trousers are created with quality Scottish tweed cloth. 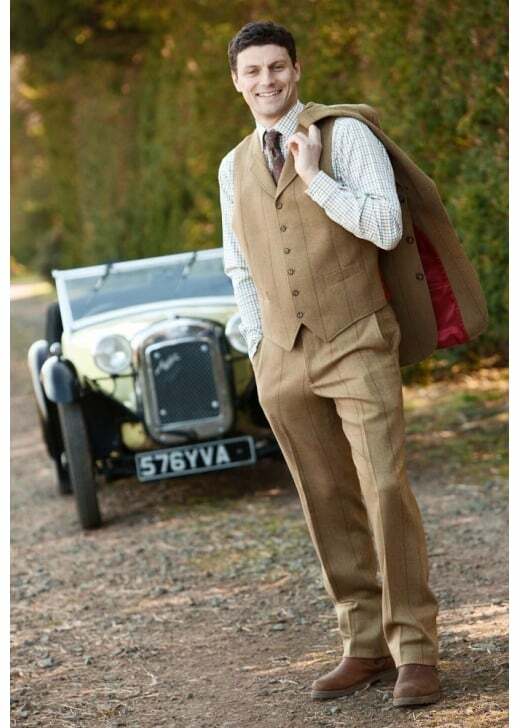 These plain fronted tweed trousers can be worn individually or with related garments as a two or three piece suit. 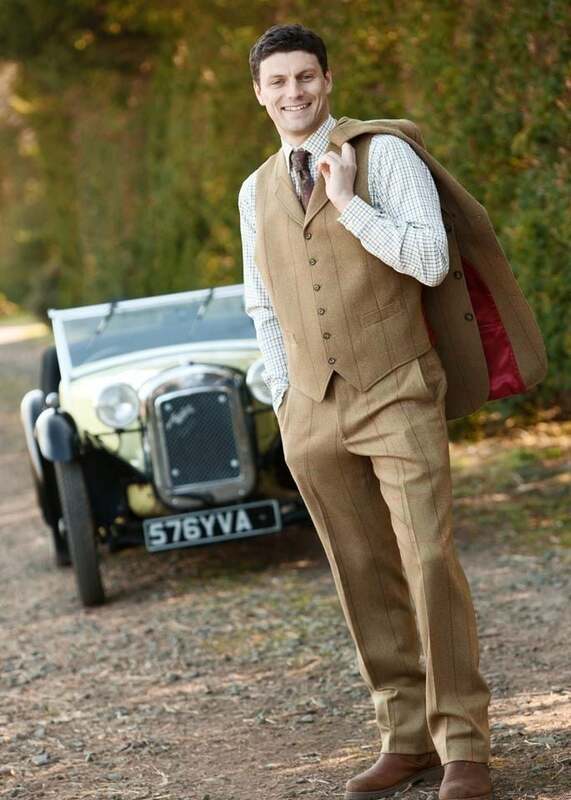 Showing our 4 Brook Taverner Inverness Tweed Trousers reviews with an average rating of Excellent. Superb quality as usual from Brook Taverner.